Diane came to work immediatley after graduating from Greenville Technical College at the age of 21. She joined our office in July of 1977 as Dr. B.H. Satterfield's second hygienist. She worked as a hygienist for 16 years before changing roles to office administrator. Diane has been married to her husband, Larry for 30 plus years. They have two grown children, Morgan and Taylor, and two wonderful grandchildren, Katy and Emry. She enjoys spending time with family and friends and traveling. Heather graduated from Gaffney High School and Spartanburg Community College for Dental Assisting. Heather first assisted the doctors, then worked as a front desk coordinator. She is now our insurance coordinator and has been with our dental team since 2004. She married her husband, John, in 2009. They have two daughters, Olivia and Madison. She enjoys spending time with her family and making various crafts. Jenny obtained her Associates Degree in Health Sciences with a major in Dental Hygiene from Greenville Technical College in 2002. She is certified in Nitrous Oxide monitoring and CPR. Jenny is also certified to administer Infiltration Anesthesia. She has been with our dental team since 2007. She loves traveling and outdoor adventures. In her spare time she enjoys spending time with her family and friends and is a big fan of the South Carolina Gamecocks. Love obtained her Associate Degree in Health Sciences with a major in Dental Hygiene from Greenville Technical College in 2000. She is also certified in Nitrous Oxide Monitoring and CPR.She worked for our office for five years, then left to raise a family and now is back part-time. She married her husband, Josh, in May of 2000. Together they have four beautiful children, Gabe, Eli, Jada and Stella. She enjoys spending time with her kids, working with the youth in her church and going on dates with her husband. Erin is a Boiling Springs native. 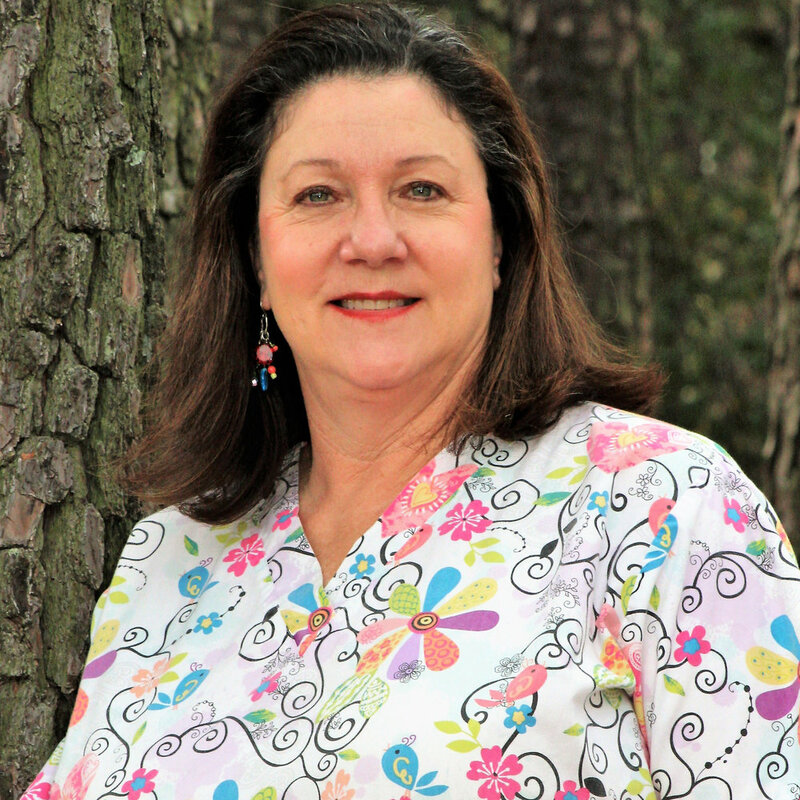 She attended Spartanburg Community College, Greenville Techincal College and Charleston Southern University.She has been an assistant since 1989, working in all areas of Dentistry. She is also certified in Nitrous Oxide monitoring.She has been with our team since 2013. She is married to her husband, Jason. She has two daughters, MacKenzie and Trinity and one son, Emmet. She loves being outside and spending time with family. Marissa graduated in July 2016 from Spartanburg Community College as a certified Dental Assistant. She is certified in radiation safety, CPR, and Nitrous oxide monitoring. She has been with our team since July of 2016. As an assistant, she enjoys making the patients dental experience comfortable. She married her high school sweet heart in May 2015. She enjoys spending time with her family and painting. Vicki was raised in Campobello, SC and graduated from Landrum High School and Spartanburg Community College as a certified Dental Assistant. She has been with our team since 1994 as Dr. B.H. Satterfield's assistant. She is certified in radiation saftey, nitrous oxide monitoring and CPR. She is our Medical Emergency coordinator and orders our office supplies. She married her high school sweetheart in 1989, and they have two sons. When she is not at work, Vicki enjoys spending time with her family and making memories. Jamie is one of our Registered Dental Hygienists. She has been with our team since 2005. Jamie is from Travelers Rest, SC and now resides in Woodruff, SC with her husband and daughters. She is graduate of Greenville Technical College where she obtained her associates degree. Jamie is certified to monitor nitrous oxide and also certified to administer local anesthesia. In her spare time she enjoys spending time with her family. Stephanie graduated from Dorman High School and obtained an Associates Degreee in Health Sciences with a major in dental hygiene from Greenville Technical College. Upon graduating and recieving certification from the South Carolina Board of Dentistry, she began her career with our team in 1997. She is certified in Nitrous Oxide monitoring and CPR. Her goal is to maintain the dental health of her patients and making them feel great about their smile. She is passionate about furthering her knowledge in the field of dental hygiene. In May 2015, Stephanie completed the requirements for certification to administer infilatration anesthesia. In her spare time she enjoys being with her family and friends. Rachel attended Spartanburg Community College in the Dental Assisting program. She began her dental career in 2004 as a full time dental assistant. Rachel has been with our team since 2012 as Dr. Bryan Satterfield's assistant. 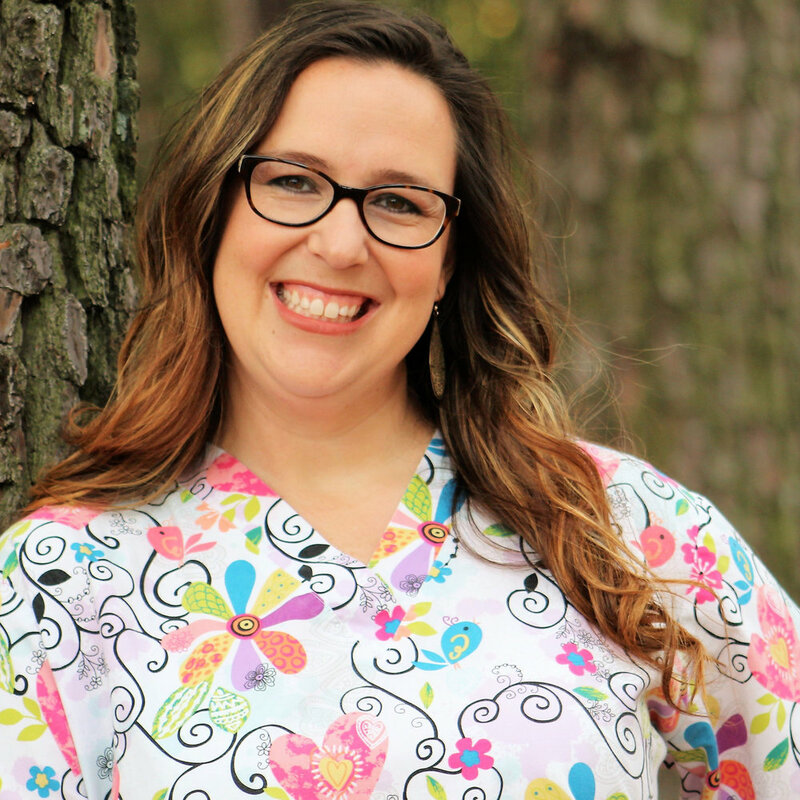 Her passion is to help patients have the best dental experience while they are in her care. She is certified in CPR, radiation safety and Nitrous Oxide monitoring. She married her husband,Stephen, in 2004. They have one son, Dalton. She loves to be with her family and friends, go shopping and camping. Emily graduated from Spartanburg Community College as a Dental Assistant in 2014.The knowledge she obtained in school has helped her to become our office's hygiene coordinator. Emily married her husband, Pedro, in 2013. They have two sons, Logan and Mason. In her spare time she enjoys spending time with her family. Kendra is a graduate of Spartanburg Community College. After school, she moved to Rock Hill and worked in a family dental practice for two years as a chairside assistant. She moved back to her hometown in 2016 and received her job at our practice as treatment coordinator. She is married to her husband, Sgt. Demashia Moore, who is part of the U.S Army Reserve. Together they have two daughters, Nariah and Raelyn. In her free time she enjoys traveling, spending time with her family and watching movies and documentaries.